Friday and Saturday at 8:00 p.m., Sunday at 2:00 p.m.
A prominent southern family mourns the sudden and unexpected loss of its only son, Sebastian. The genteel murmur of a mother’s sorrow cannot mask the whispers of doubt and secrets held by his cousin, Catharine. She was there. She saw what happened to the beloved Sebastian. If his mother, Violet, has her way, what Catharine saw will be cut from her brain… forever. Written for the stage by Tennessee Williams in 1958, the play was adapted into a 1959 film starring Elizabeth Taylor, Katherine Hepburn, and Montgomery Clift. Suddenly Last Summer is viewed as one of the most poetic, and most shocking, plays of Williams’ career. After all, the secrets of a family can never stay truly buried. The truth will eventually shatter the illusion. The truth will eventually reveal just what did happen Suddenly Last Summer. Brian has performed in numerous productions in NY and Philadelphia. Recent credits include: The area premier of The Man Who Shot Liberty Valance (Actorsnet), Betrayal (Langhorne Players), August: Osage County (Town and Country Players), Sweeney Todd and Spamalot (DPAC). Brian was nominated for a 1997 Barrymore Award for Best Supporting Actor in a Musical. 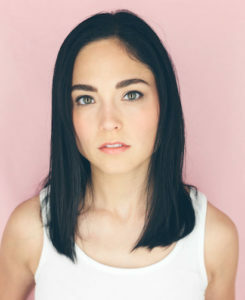 Other credits include Killing Lincoln (National Geographic Channel), and work on stages such as Bristol Riverside Theater, Wilma Theater Co, and Arden Theater Co. NY credits include Sonnet Repertory Theater Co. and Inverse Theater Co. (NY Musical Theater Festival). Brian studied acting at the University of North Carolina School of the Arts and privately with actor/director George Dicenzo. This is Caitlin’s Old Academy Players debut. She was last seen as Karen Weston in August: Osage County at Town and Country Players. Offstage, she’s a creative copywriter and occasional commercial/film actress. Boundless thanks to Rob for entrusting her with his vision and for guiding his actors toward truth. Thanks to the cast for setting the bar insanely high. And to Jess, well, everything. Dale has appeared in many Old Academy productions, including Charley’s Aunt, Nunsense, The Winslow Boy, Rose Tattoo, Little Women, Rabbit Hole, and The Importance of Being Earnest, in the great comic role of Lady Bracknell. Among the shows she has helped produce are Bus Stop, Taming of the Shrew, Twelfth Night, Enchanted April, To Kill a Mockingbird, Murdering Marlowe, A Midsummer Night’s Dream, and Driving Miss Daisy. 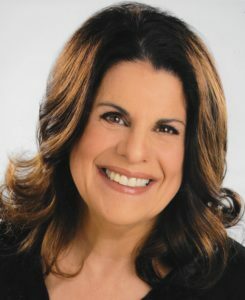 She has directed in three OA One Act Festivals, including Singing in the Shower, written by her son Matt, Chekhov’s A Marriage Proposal and He Said and She Said this past summer. A Distinguished Member, she does the programs for all our productions. 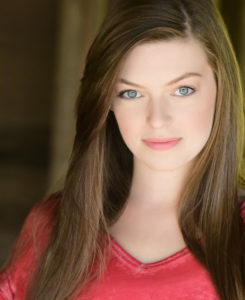 Emma Shope is a recent graduate of Covenant College with a degree in Theatre. She is happy to be taking part in her first show at Old Academy Players as Sister Felicity. Other shows include A Midsummer Night’s Dream (Hermia), Beauty and the Beast, and Edith Stein as the title character. She is thankful for the opportunity to work with such an experienced and talented group of actors and director. She is grateful for the chance to have learned so much. Thanks to all who supported and stood by her during this show. Thanks be to God! Lee currently works at People’s Light and Theater. He is also a graduate student at Villanova University, working towards his Master of Arts in Theatre degree. Prior to his acting pursuit, Lee earned his bachelor’s degree in finance from Temple University. 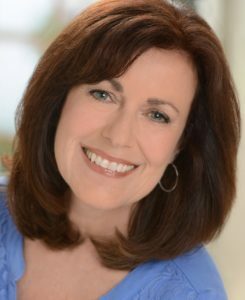 Sandra Hartman (Violet) is happy to be back at Old Academy Players after portraying Lynn Fontanne in Ten Chimneys, playing opposite Rob Rosiello (Alfred Lunt.) Regional credits include: Jacques Brel Is Alive and Well (Steel River Playhouse), A Little Night Music (Theater Barn, NY,) The Scarlet Pimpernel (Hedgerow Theatre). National Tours: Man of La Mancha, Carousel. Off Broadway: Mamaleh. International: Ensemble Member at Theater des Westens in Berlin, Germany for seven years. 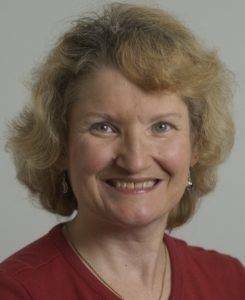 Sandra studied music at the Philadelphia College of the Performing Arts, works as an opera director, and has staged over thirty productions for the Delaware Valley Opera Company, Boheme Opera, Center City Opera, and New York Metro Vocal Arts Ensemble. She does on‐camera commercial work and teaches voice privately. Susan Triggiani is delighted to return to the Old Academy stage after six long years. She is grateful to Director Rob Rosiello for making her part of this terrific cast and show. You may remember her as Serafina Delle Rose in another Tennessee Williams favorite, The Rose Tattoo. Some of her other favorites were Emma in Over the River and Through the Woods, Costanza in Enchanted April and Catherine Petkopf in Arms and the Man, all here at Old Academy. 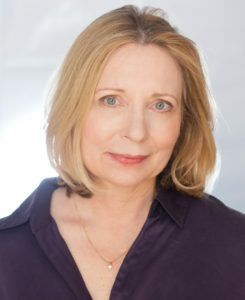 More recently she appeared as Beatrice in A View from the Bridge at the Colonial Playhouse, multiple roles in Expecting Isabelle and as Dora and Linda in String of Pearls both at Allen’s Lane Art Center. Rob Rosiello is thrilled to be back at Old Academy Players, last seen on stage as Alfred Lunt in Ten Chimneys. A graduate of Villanova’s Master Program in Theatre, Rob’s directing credits include: The Search for Signs of Intelligent Life in the Universe and Love! Valour! Compassion! 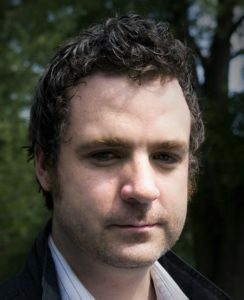 He has directed several world premiere plays: Mommie Queerest, Die‐Nasty, Awake, Our Intoxication and Fast Forward Rewind. 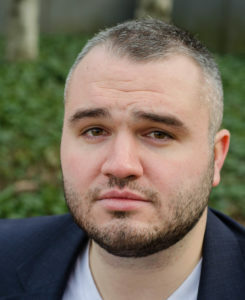 Rob was a member of the Barrymore Award winning ensemble of Angels in America, has taught theater at Montgomery County Community College and served as a teaching assistant in playwriting at Primary Stage Off‐Broadway Theater in NYC. While living in NYC, he also had the great fortune of producing the National Tour for the Winner of the first five seasons of RuPaul’s Drag Race on behalf of Logo TV and Absolut Vodka. Rob’s next directing project will be The Laramie Project this October at Town and Country Players, where he currently serves as President. 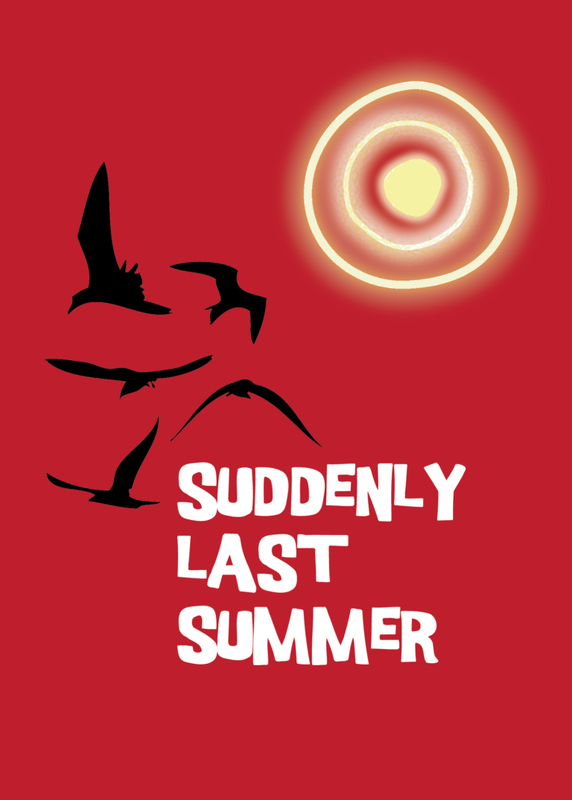 Charlotte has been involved in many productions and is especially pleased to be working on Suddenly Last Summer with some old friends. Congratulations to the talented cast and director on this fine show. Mark is a Pennsylvania based artist known for his traditional landscapes and also works under his abstract art pseudonym, Favi Dubo. Mark has been a fine arts instructor for over 20 years and spent several summers working for the State of Maine cataloguing historic homes on Mount Desert Island. His passion for architecture led him to co‐author two books on the history of Stone Harbor, NJ with Arcadia Publishing. Mark was one of 50 artists commissioned by ABSOLUT Vodka in 2012 and 2013 to participate in The ABSOLUT Masterpiece Program, a nationally juried art show and competition. 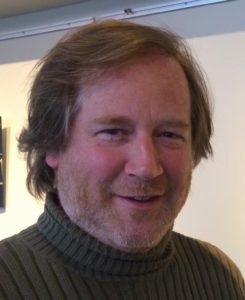 Mark is a member of the Chester County Art Association (CCAA), Provincetown Art Association and Museum (PAAM), Delaware Center for the Contemporary Arts (DCCA), InLiquid.com and The National Trust. For 30 years he was the curator for The Brandywine Museum’s Biennial Holiday Exhibit of Betsy Wyeth’s Jewelry as inspired by the Art of Andy Wyeth. Mark holds a BFA from West Chester University and has studied Fine Art throughout Europe.